Bang & Olufsen got us used to magnificent designs for almost 100 years. This BeoPlay A9 is no exception to the rule. 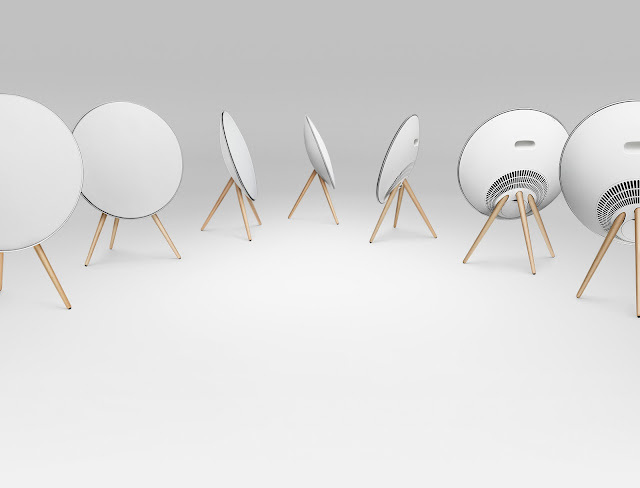 The Dannish company has created a complete stereo system in a single unit. 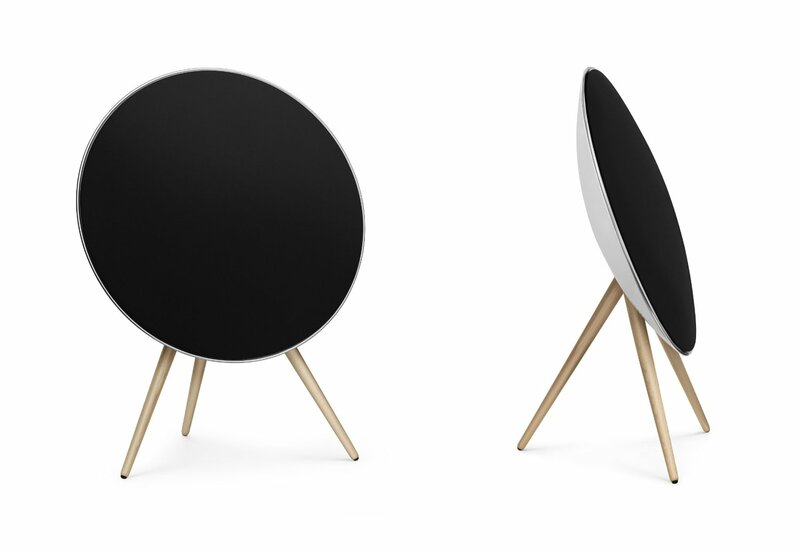 Connect the stylish speaker via Ethernet, wifi, Airplay or DLNA and enjoy an impressive sound from this large yet portable system. 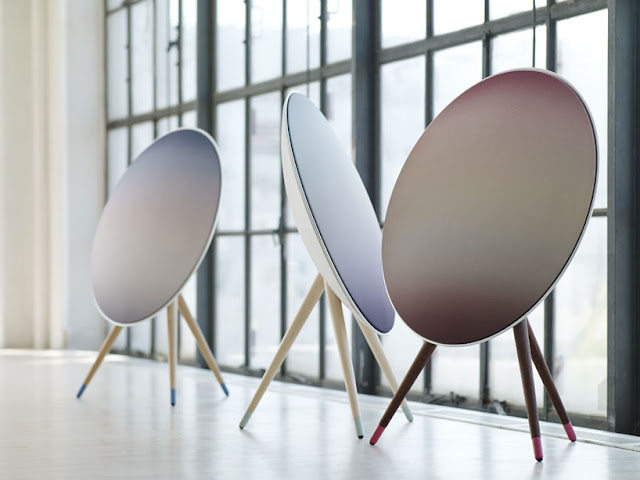 This beautiful loudspeaker is available in several colors for $2,700 on B&O website.